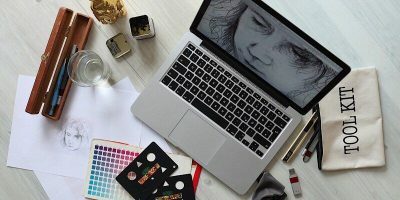 When you’re launching a career in graphic design but aren’t sure where to start, a Graphic Design Certification School: Lifetime Subscription can point you in the right direction. 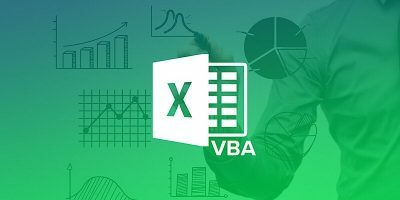 When working with Excel, sometimes it can get a little rote, and because of that, you need to pick up the Microsoft VBA Bundle to automate your Excel tasks. 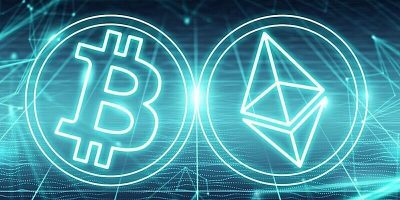 If you’re wondering how to make your way through at least one aspect of cryptocurrency, you need The Complete Ethereum Blockchain Mastery Bundle. 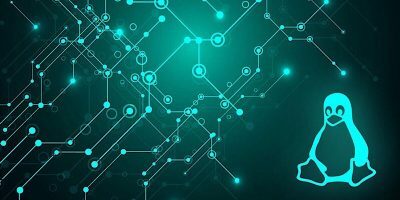 Want to be a Linux expert rather than just a novice user? You need the Pay What You Want: The Linux Lifetime Mastery Bundle. 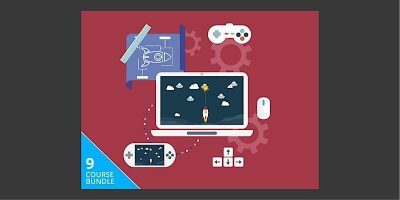 If you’re looking for a good start in computer science, you’ll want to try your luck with the Complete Computer Science Bundle. Have you been wanting to learn more about the word of robotics? 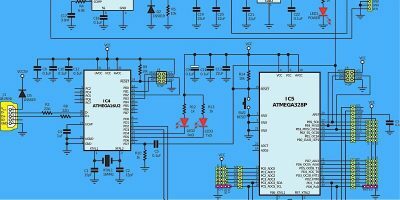 Dip your toe in the water and test it out with the Ultimate DIY Arduino Robotics Bundle. Hacking is an overall concern for many right now. To protect yourself, learn all about hacking with the Zero to Hero Cyber Security Hacker Bundle. Now that iOS 11 has been released, it’s time to start putting all those ideas you had for apps to the test with the Definitive iOS 11 Developer Bundle. 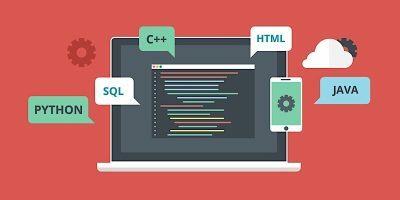 Looking to establish a career in the computer science field? 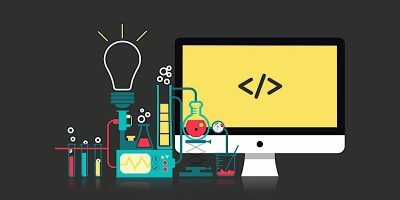 You can get a great start with the Ultimate Computer Science Career Bundle. With iOS 11 being released in a few weeks, now is the time to start developing for it. 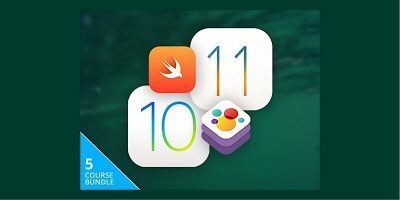 Get the Pay What You Want: The Complete iOS 11 Developer Bundle. There’s more to using social media for advertising than just posting blurbs and links. 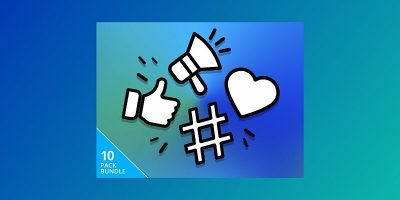 Social Media Management Pro Bundle will show you what you need to know. 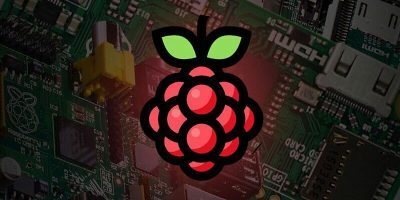 If you have an interest in building your own projects, you may want to take a thorough look at this deal: The Raspberry Pi Mastery Bundle. 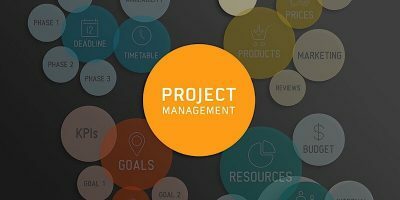 If you feel lost and are hoping to learn how to get everything organized and done more quickly, consider the Pay What You Want: Project Management Bundle. 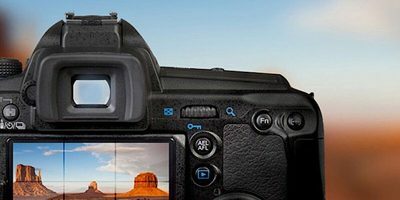 With the DSLR Photography Course Bundle you’ll get an introduction to taking professional style photos, meaning photos that go beyond the point-and-shoot technique. Do you spend your free time playing games and dreaming of creating your own games? If so, you may want to check out the Zero to Hero Game Developer Bundle. 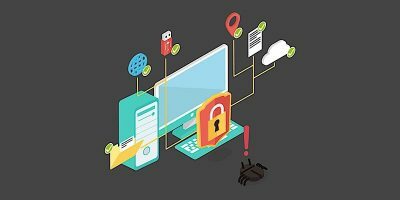 The word “hacking” strikes a lot of fear in many people, but it doesn’t have to be a bad thing. 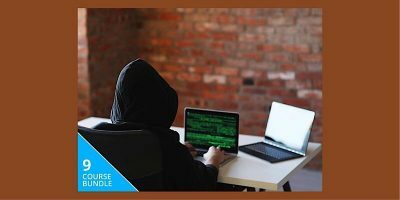 The Super-Sized Ethical Hacking Bundle will show you that and possibly lead to a new career. Technology has changed the techniques that are used in photography. 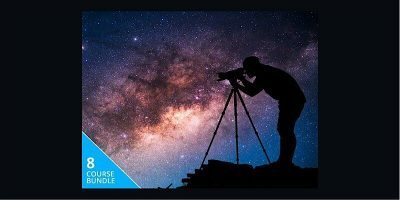 With the Learn to Become a Master Photographer 2017 Bundle, you’ll be up to speed. 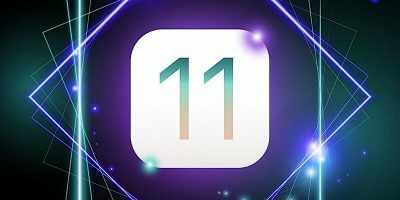 Why wait until iOS 11 is released to start developing? 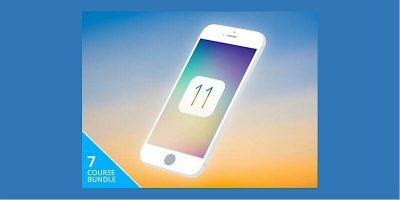 You can start developing for it right now with PRE-SALE: The Complete iOS 11 Developer Course + iOS Mastery Bundle.